I nearly cried when I found this review on Goodreads. Thank you so much, Kim! 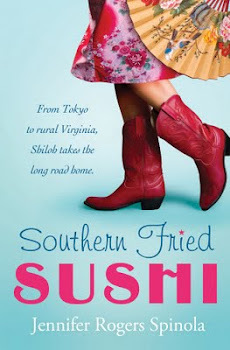 Shiloh P. Jacobs has everything — the perfect job, the perfect fiance, the perfect life in Japan — but when her estranged mother dies suddenly, Shiloh must travel to the South to confront her past. 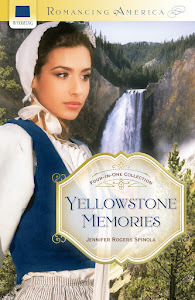 Shortly after burying her mother, Shiloh loses her job, her fiance, and is hopelessly penniless. 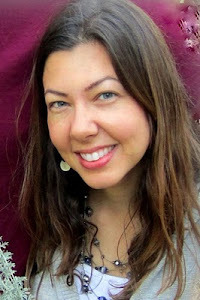 Since her mother left the house and car, Shiloh must move into her mother’s house and temporarily build a life for herself in a world that is so different and foreign to her. 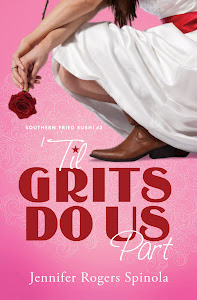 The small rural town of Churchville, Virginia is southern to its core and Shiloh must learn to navigate the language and ways of her new neighbors and friends. As much as Shiloh has lost, she still searches for a purpose and a new job to pay the bills — she searches for the mother she never knew or understood and the life that she wants to live. I thoroughly enjoyed this beautiful story of a young woman’s search for God. I loved how God’s story of redemption was seamlessly woven into the plot and how Shiloh learns to accept the kindness and forgiveness of people she makes fun of. Her search for her Savior is so real and heartfelt — I cried as she cried out to God for answers and healing. My favorite part of this book was that the romance is between Shiloh and God. This story is her journey as she searches for the God that her mother found and the God who changed her mother’s life so dramatically. All of the author’s characters have depth and force you to fall in love with them. 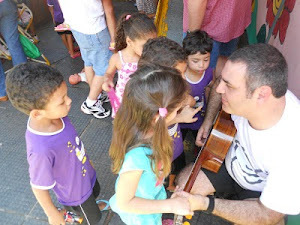 They each struggle and triumph in their own lives the way people do in real life. This book made me want to visit the South in all its glory. As a reader, I enjoyed the southern hospitality and food descriptions since I am unfamiliar with the South. I did find it a little strange that Shiloh didn’t know her U.S. history very well but the story was still a pleasant read. 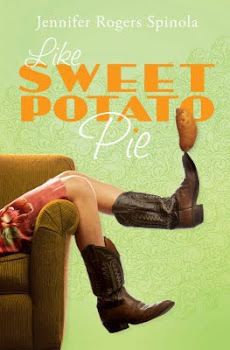 I look forward to the next book in the series, Like Sweet Potato Pie, when it comes out in March 2012. I would definitely recommend this read to anyone who enjoys a story about a girl searching for God in an unlikely place.